People know Gurgaon by its India's top MNC's corporate offices, tech savvy working population and, the Bindaas culture enjoyed by well to do youth. 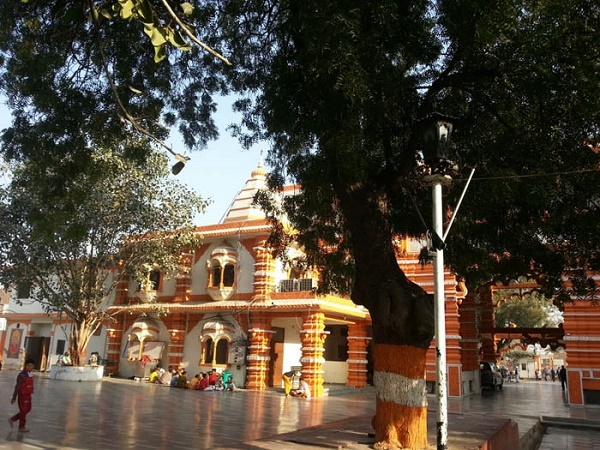 But, very few people know that in the heart of this vibrant city, lies an important historical place, the Sheetala Mata Temple. Right from the Mahabharata time, this place is also known as the birth place of Guru Draunacharya. 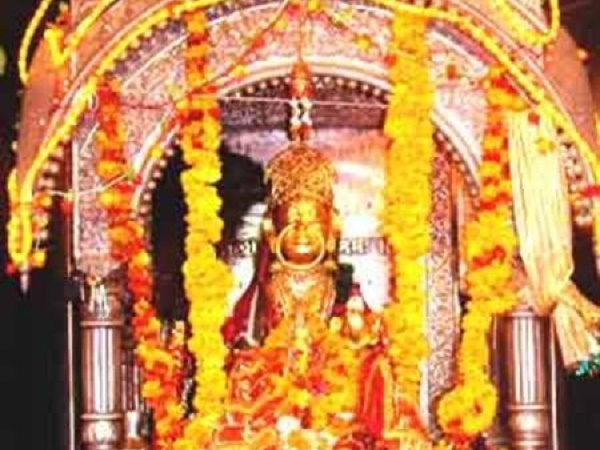 As per the legend, Sheetala Mata's original name was Krupi, the sister of guru Kripacharya. While Guru Dronacharya and Kripacharya was teaching Kauravas and Pandavas, Krupi becomes inclined towards Tapasya. Soon she has become a divinal mother like powers and was called Sheetala Mata. 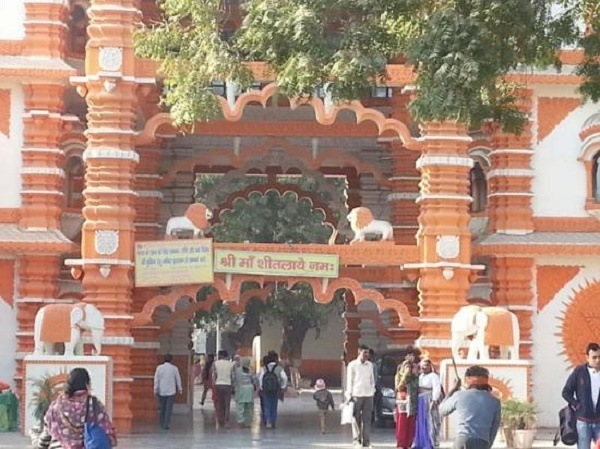 The temple has huge facade with Sheetala Mata's name written on its entrance. In the sanctum sanctrom, the deity of devi Sheetala Mata is well decoarated with garlands and flowers. Devotees come here in large no. daily to get the blessings of divine mother. 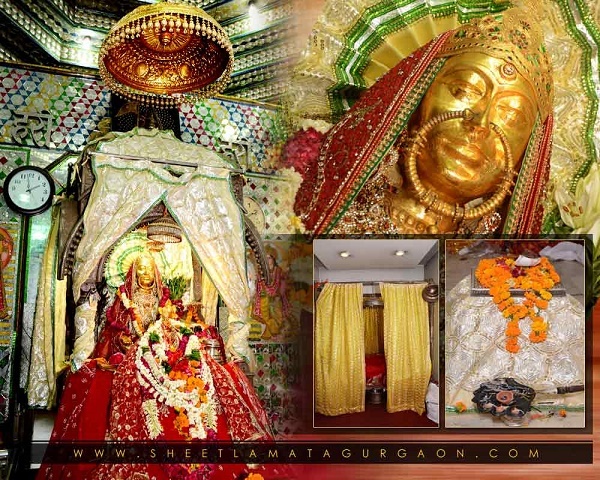 Sheetala Ashtami is the main ocassion when the whole temple is decorated and devotees present Sheetal bhog to devi. Darshan Timings: Temple opens for darshan at 5am and remains open till 10pm every day. How to reach: One can take a taxi to reach the temple from IFFCO chowk metro Station.